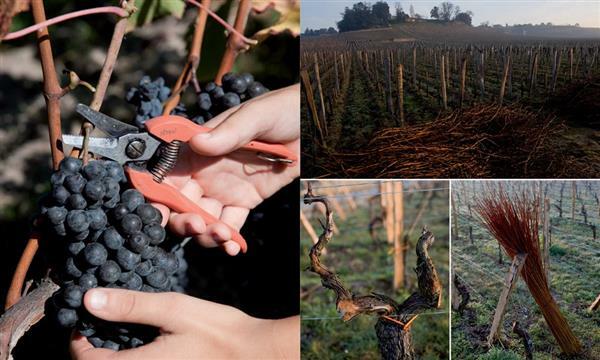 At Chateau Angelus, in the heart of Saint-Emilion in France, the vine and the wine are a religion, a passion shared by the Bouard de Laforest family since 1782. 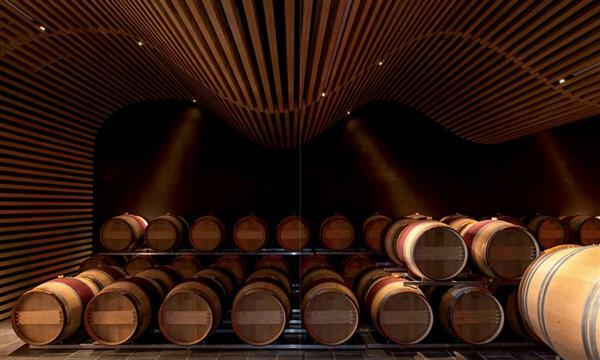 Here is the story of the family, the land, and their exceptional wines. 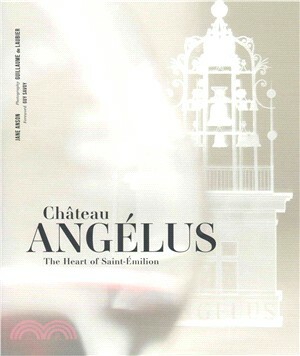 In 2012, Chateau Angelus was promoted to Premier Grand Cru classe “A,” today, the winery itself is being reinvented: A new chateau is being built using traditional artisan techniques, with a new bell tower made from the local limestone. 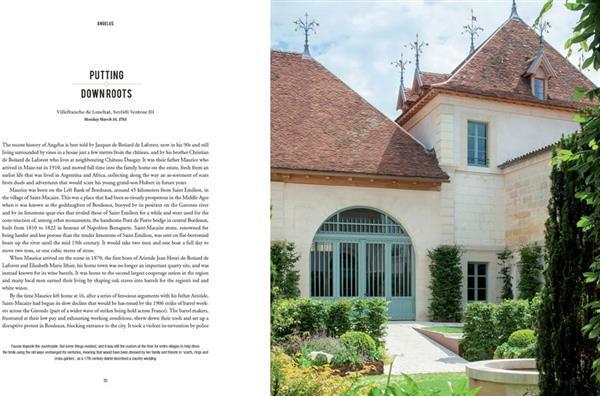 With exceptional photographs of the vineyards, the win- ery, and the renovation and restoration of Chateau Angelus, this tale of great wine is brought to life. Jane Anson is an author and an accredited wine teacher at the Bordeaux Wine School. Guillaume de Laubier is a photographer whose books include The Most Beautiful Opera Houses in the World.